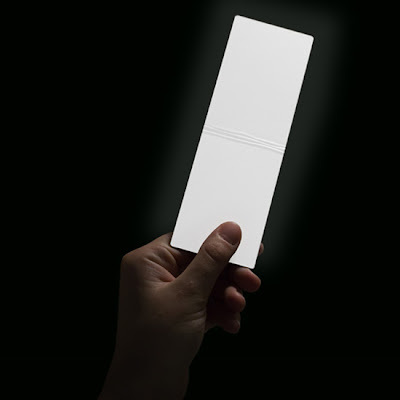 LightLeafs is an illuminated OLED bookmark by designer Valentina Trimani that provides just enough light for reading in the dark. 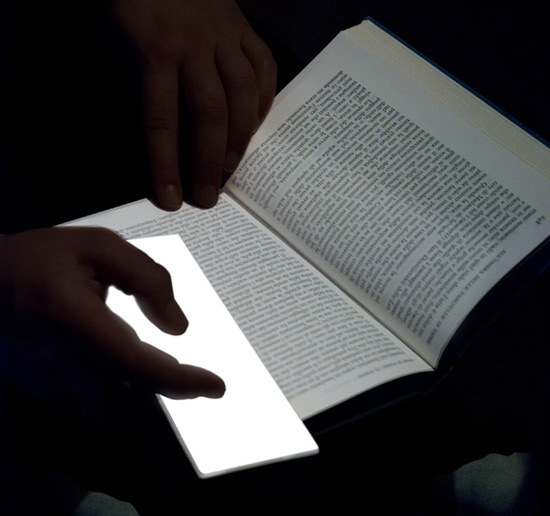 The light is as thin as a page in a book and runs wirelessly. The light would be rechargeable with brightness controls to turn it down so that it won’t bother others nearby. 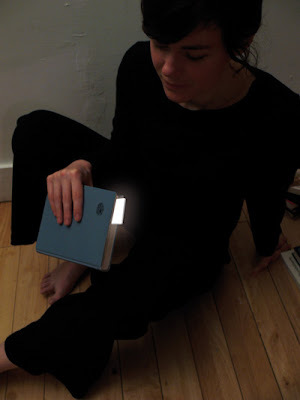 The light is ideal for reading in bed but would also come in handy when reading maps or in the event of a power failure. 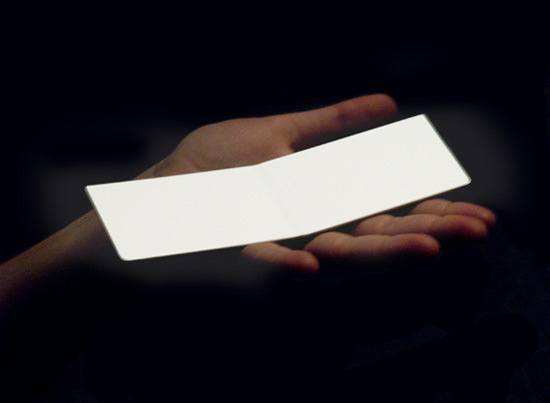 The form of the light is as minimal as possible, consisting only of a single piece that is easily stored inside your favourite book. How do I get one of these bookmarks? I have been searching the internet and can't seem to find a place to buy them!! !